Hosting a group event in New York City? 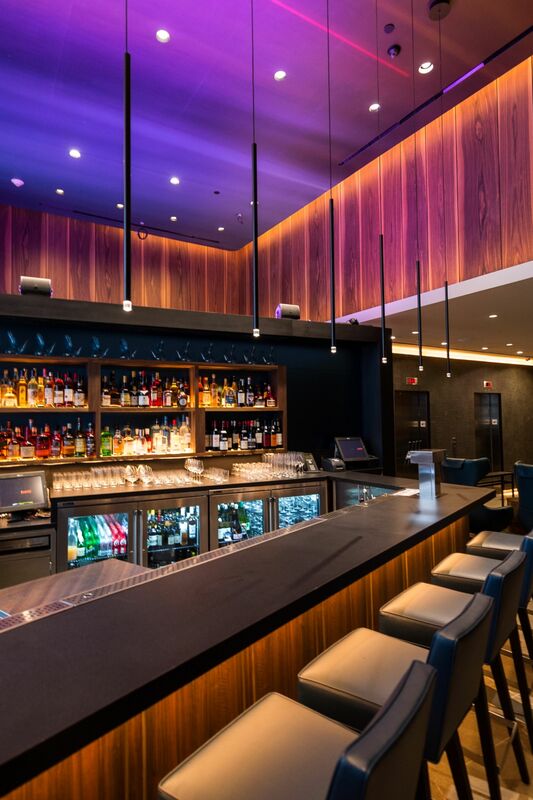 LUMA Hotel is happy to assist you in securing everything from room blocks, executive board rooms, event space, private dining options, and more! Whether you stay close to home with an intimate reception at Ortzi, or venture out into the neighborhood to one of our preferred venue partners, LUMA will help you create a memorable event! The below represents a few of our favorite spaces for special events. Please complete LUMA's RFP form, give us a call at 212-730-0099, or email when you are ready to start planning! 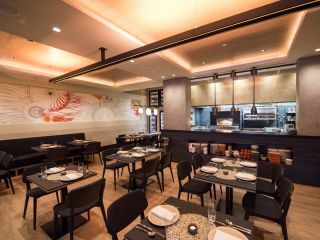 Ortzi Restaurant, Jose Garces' highly acclaimed, Basque-inspired, dining experience, is available for semi-private dining as well as full buyouts. The modern, intimate space, savory flavors, and robust wine and cocktail list combine for memorable events. OFFSITE is a modern, non-traditional event space. Their dedicated staff is available to help every step of the way to make your job easier! 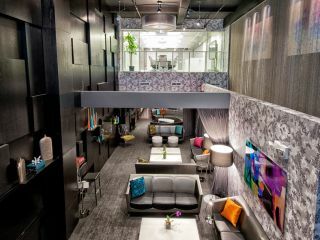 With exclusive access to all 3 levels, there are endless possibilities for the flow of your event. The space and furniture are flexible, so the venue can be customized to meet your exact needs. 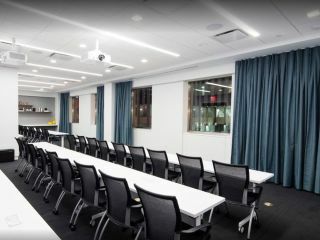 TKP New York Conference Center provides 32,000 sq ft of flexible conference, seminar & meeting space, including a ballroom that accommodates up to 351 guests, and 12 rooms for groups of various sizes. Catering, state-of-the-art AV and high speed internet & professional staff. 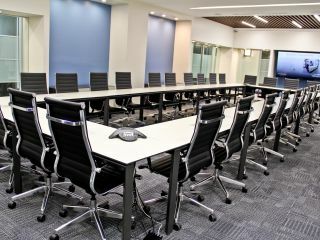 Jay Suites offers flexible, on-demand, hourly and daily meeting room rentals, in elegantly designed, furnished spaces, equipped with state-of- the-art technology, resources, and support. 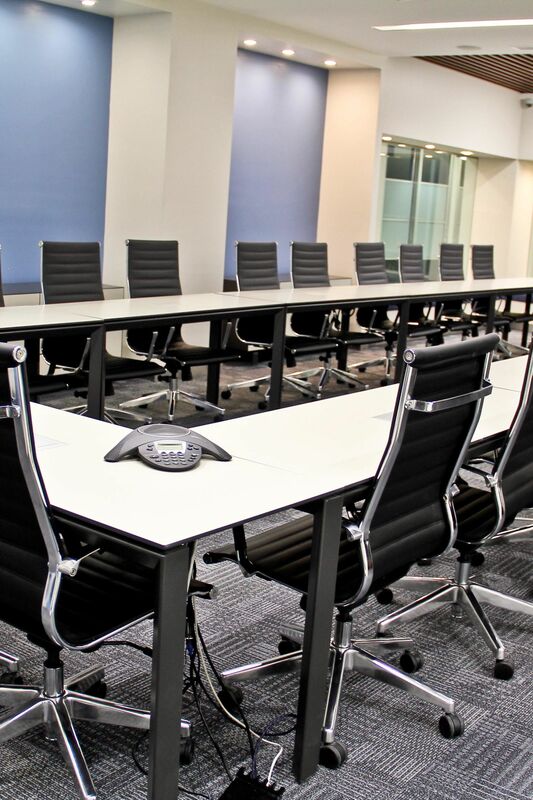 Jay Suites conference rooms for rent can easily be reserved online 7 days a week and are available by the hour or by the day at preferential day rates. 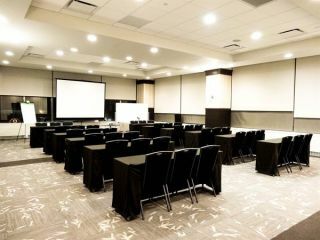 Convene is the perfect venue for your next summit, award dinner, town hall, or gala. Fit groups of up to 500 seated participants, but much more intimate than a convention center, these full-service event facilities redefine sophistication and elegance and is ideal for those seeking "corporate-meets-social" receptions and plated dinners. 5,600 sq. 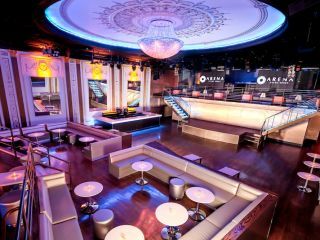 ft. of multi-level premier event space; An ultra modern, state-of-the-art facility, accented by the elegance of the venue's original 1920's architecture, featuring 20' ceilings. 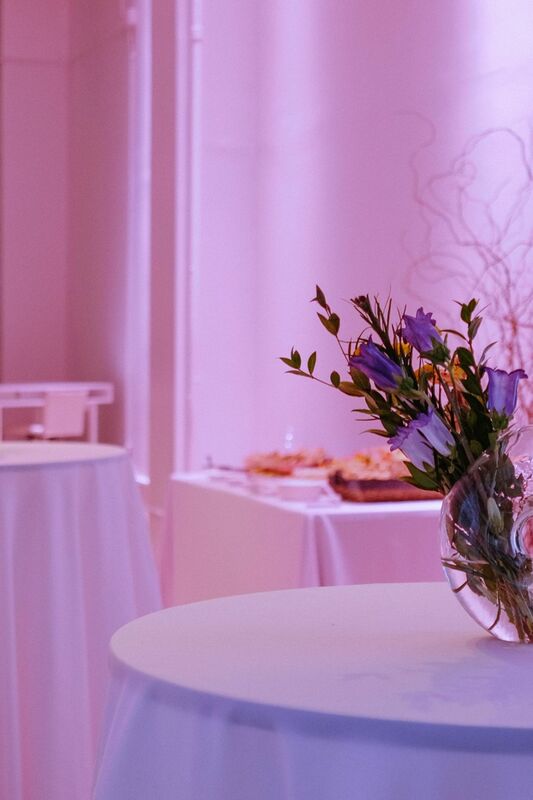 Centrally located in midtown Manhattan, three levels, offering four elegant modern studios; Punto is the one-stop-shop venue for any event that deserves to be at the center and heart of the world. 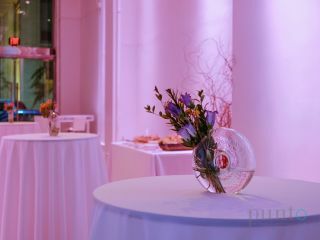 Perfect for corporate events, pop-up shops, fashion shows, product launches, private parties, receptions, galas & weddings.